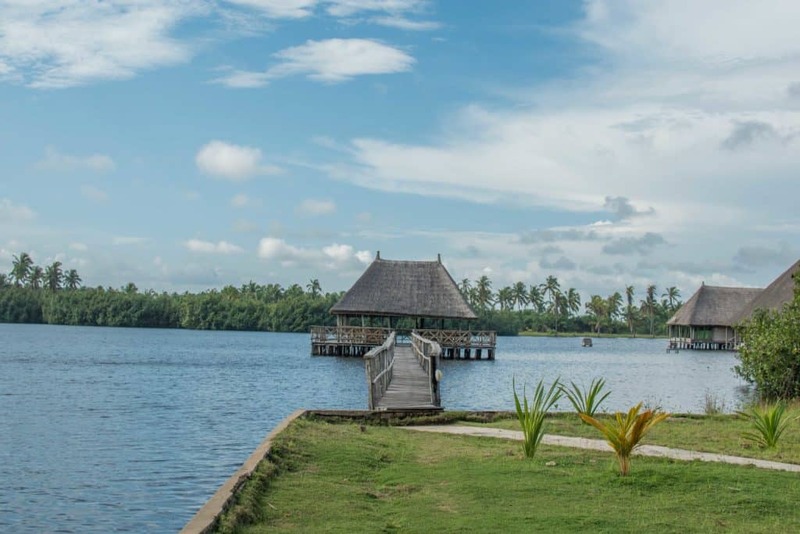 Taking a Vacation to Benin Republic should be on your bucket list if you have not visited the Nearby Paradise. 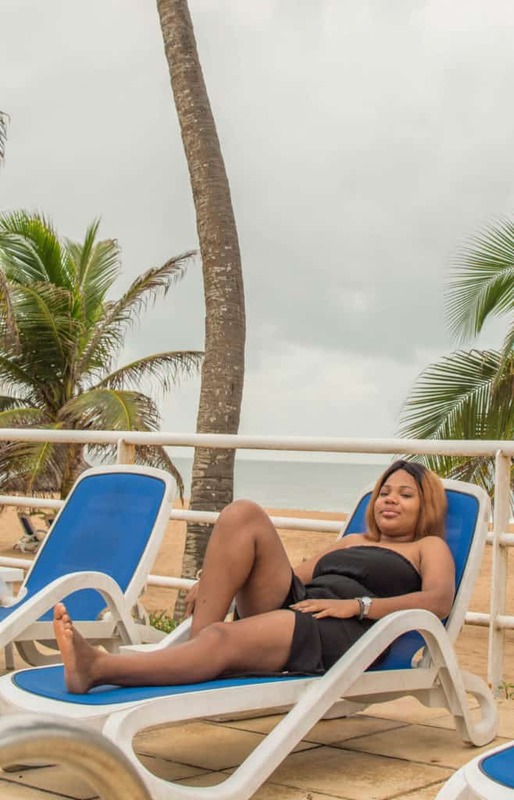 When you visit a country once and you enjoy yourself, you would definitely want to visit again and again.I first visited Benin Republic earlier in the year and shared all about my experience here and here. Think of Beautiful beaches, sleeping and waking up by the beach, beautiful locations for pictures, getting away from the stress of Life and having a quiet time, learning history and other people’s culture! Benin Republic ticks all these and more!! 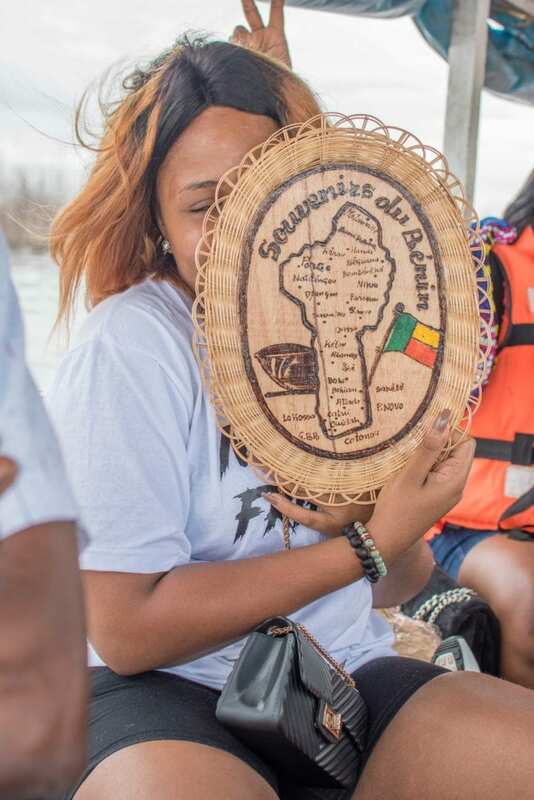 I led a group trip to Benin Republic this past Independence weekend and visited this beautiful country yet again. I got a lot of messages from people asking me various questions and I decided to do a comprehensive post on this country that I am beginning to fall in love with. 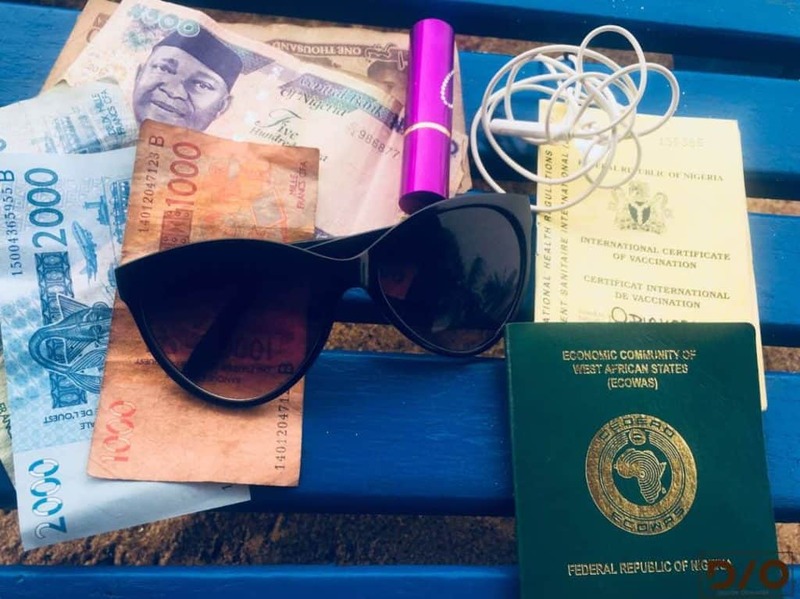 This post is done from a Nigerian’s perspective who lives in Lagos, Nigeria. This post (is) divided into things you need, where to stay, what to do, how to go as well as pros and cons of the country! How to get to Benin Republic! 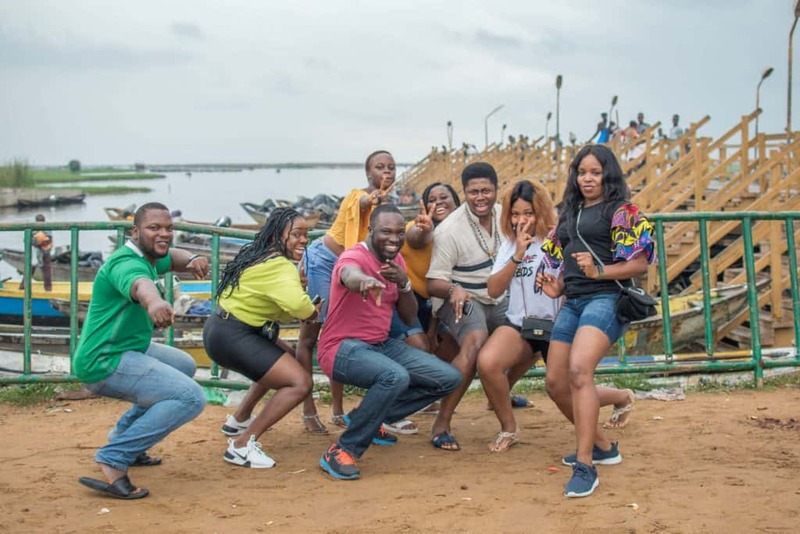 For me, my two trips from Lagos to Benin Republic are by road however you can choose to fly but the most popular way is going from Lagos to Benin Republic by road through the very famous Seme Border. There are popular bus companies that go from Lagos to Benin Republic. 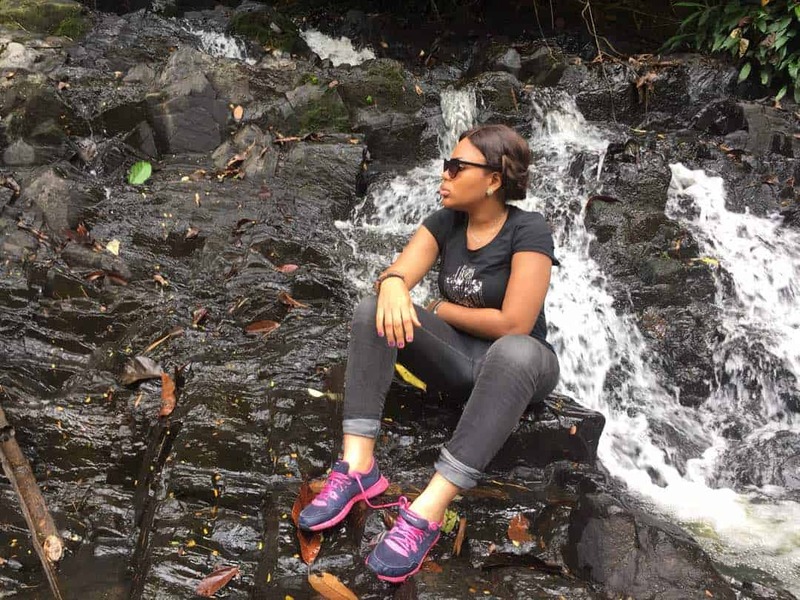 During my first trip, I booked Cross country and they disappointed me( Full gist here) and I ended up crossing the border myself. My second time, we hired a Bus. As a Nigerian visiting Benin Republic, you do not need to apply for visa before visiting the country. However, you need a Valid International Passport and a Yellow Fever Card. You can however use a valid national ID as I have heard but I cannot recommend it as I have never used that option! 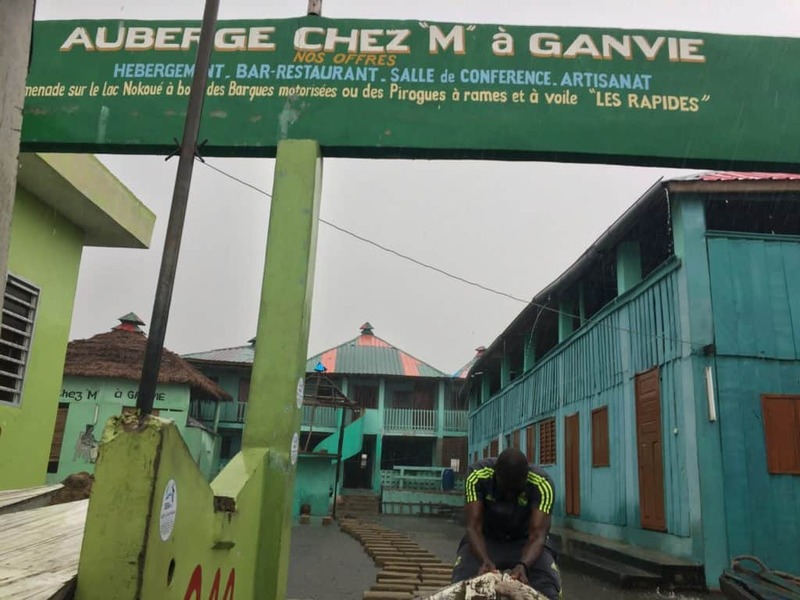 My first time in Benin Republic, I stayed at Auberge De Grand Popo which is in Grand Popo in the country and I had a good stay. The only con here was it was hard communicating with the staff in English, it is quite a distance from town and had a lot of Insects. You can read more here. For my Second Visit, I stayed at Casa Del Papa which is truly a place away from home. 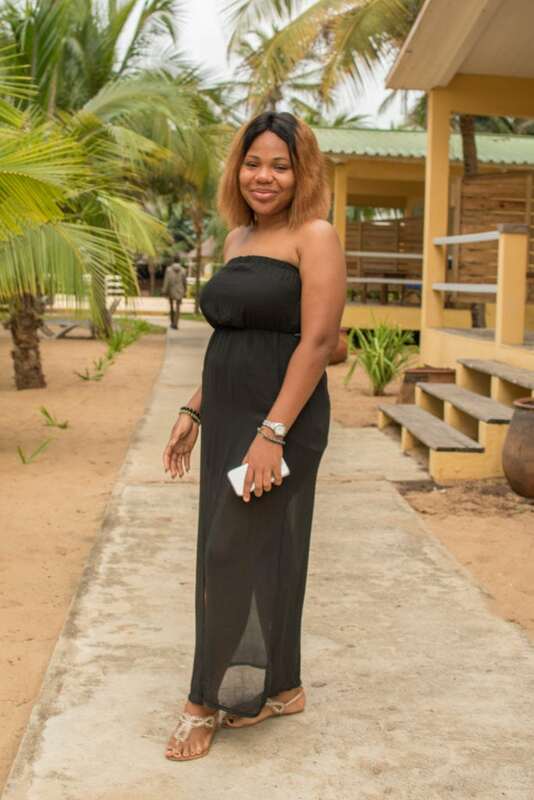 Casa Del Papa Resort is located in Ouidah Town in Benin Republic and I loved my stay here. 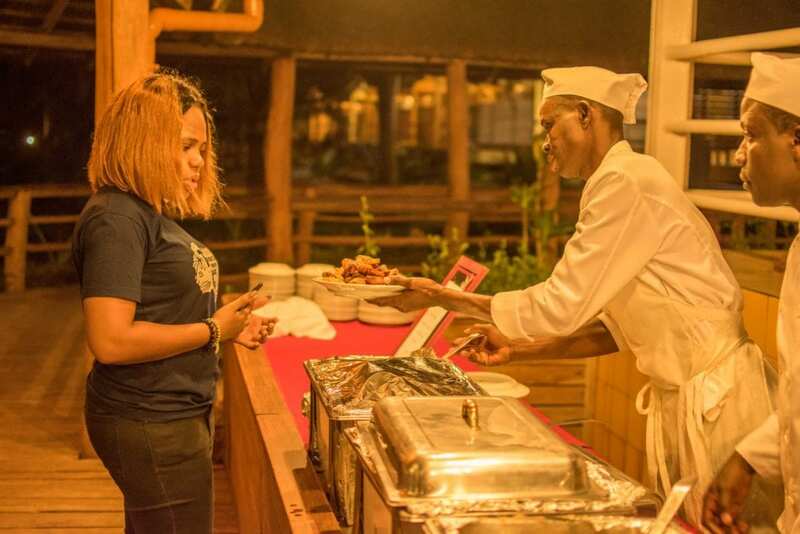 The staff here can speak English and even Yoruba so it was easier communicating. 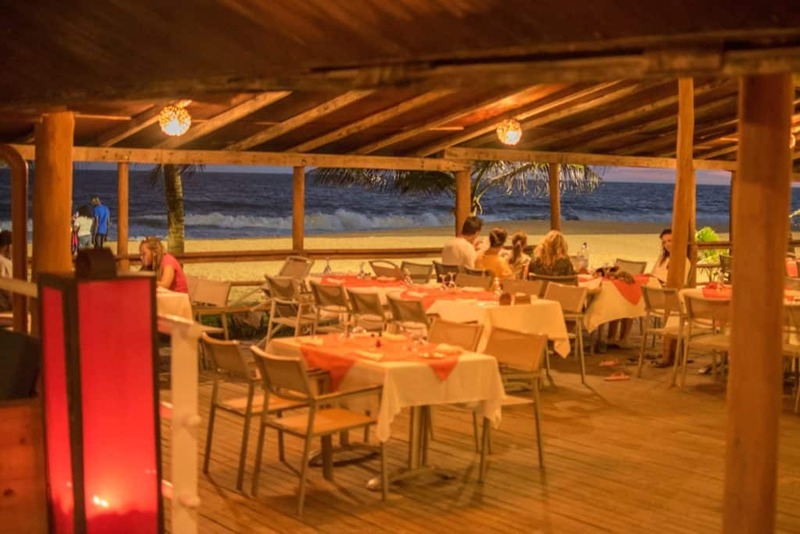 Casa Del Papa also offers more activities such as Kayaking, Partying, Playing games, getting a spa treatment and more! Here is my list of places to visit in Benin Republic, in no particular order. 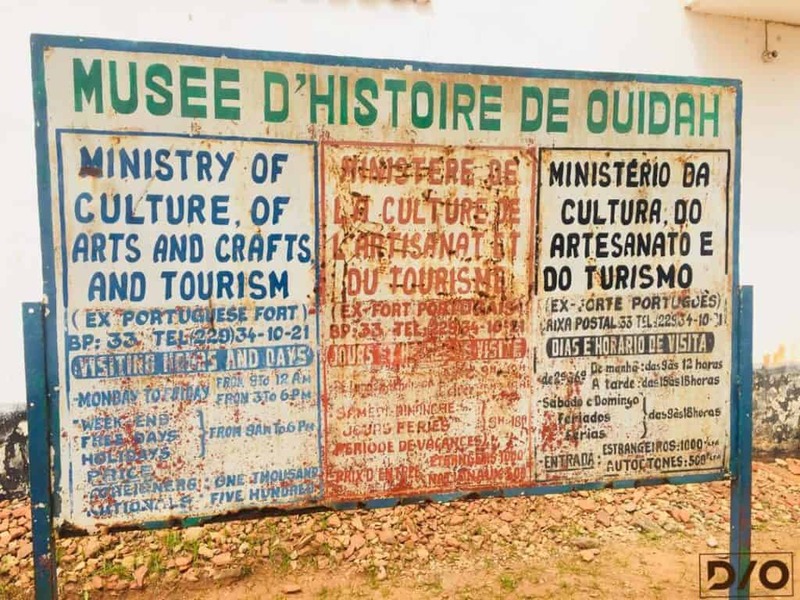 Pay a Visit to the Museum of History of Ouidah( Musee D’Histoire De Ouidah )– Here you can see items used by the Colonial Masters given to the Kings in exchange of slaves, how they communicate during the slave trade era, amongst other fascinating items. Pictures are not allowed inside the Museum, hence why I have no pictures of inside the museum to show. 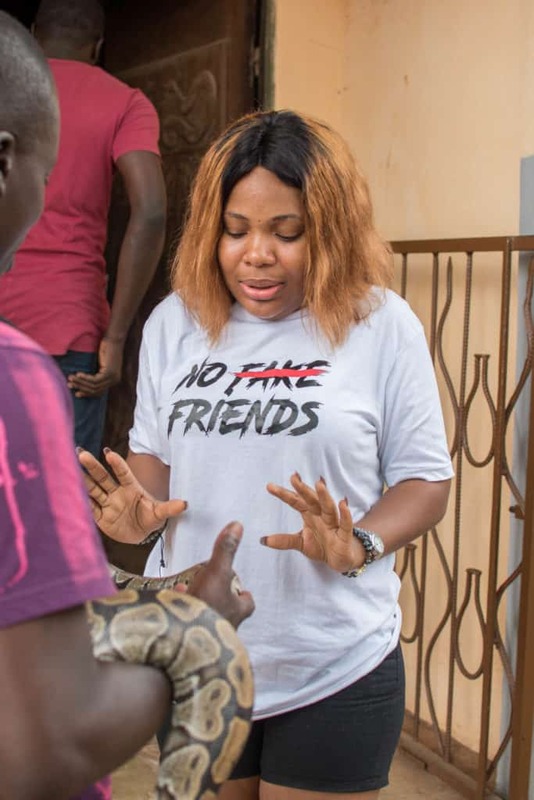 Learn about the Ouidah Pythons – The Voodoo religion is one that is practiced till present day in Benin Republic. 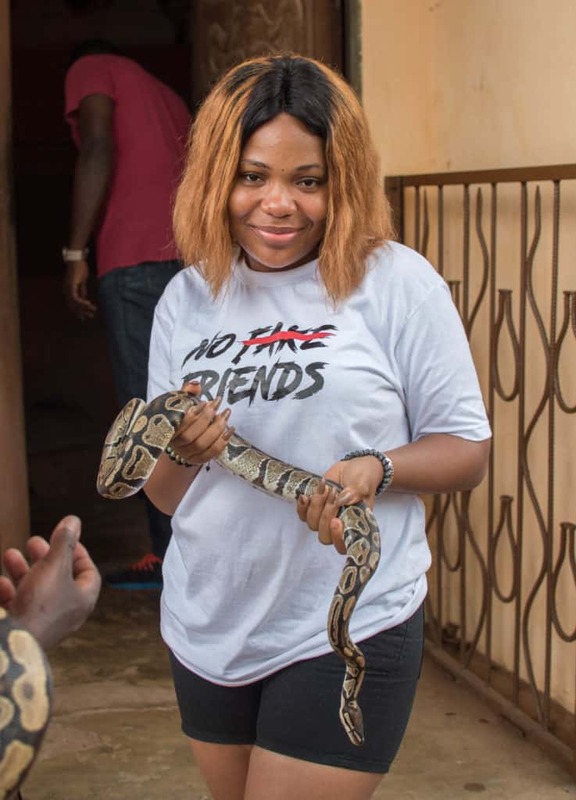 Benin Republic has a Python’s Temple where they are kept and worshiped. Ironically, this temple is opposite a church. The adventurer in me could not hold any of the pythons or put it around my neck the first time I went. There is always the charm in the second time and with the Fear of not missing out, I carried one of them . I was scared at first but I did it. This is one experience of a lifetime you just might not want to miss. Walk/see the Slave Route– The slave route is one that signifies quite a lot about the slave era. From seeing the tree of forgetting, where we are told, the slaves would have to walk around a number of times and in doing that they were made to forget themselves. You can end the route at the Point of no return which the slaves were taken away forever. See the Venice of Africa! 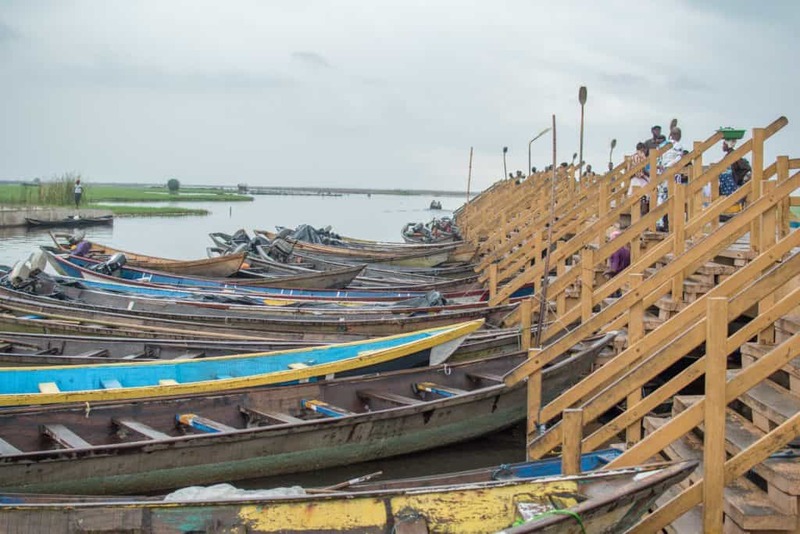 ( Lake Ganvie Village)– We have Makoko which people refer to as the Venice of Africa but Lake Ganvie Village is also referred to as the Venice of Africa by some other people. You can pay a visit to Lake Ganvie Village which all the house are built on slits. Funny how the people here have everything they need on water, from their church, to market, to schools to hospital amongst others. Their major occupation is fishing and each household owns a minimum of three boats. Have Fun!– Play games, relax, read a book, think and do what you feel like by the beach. 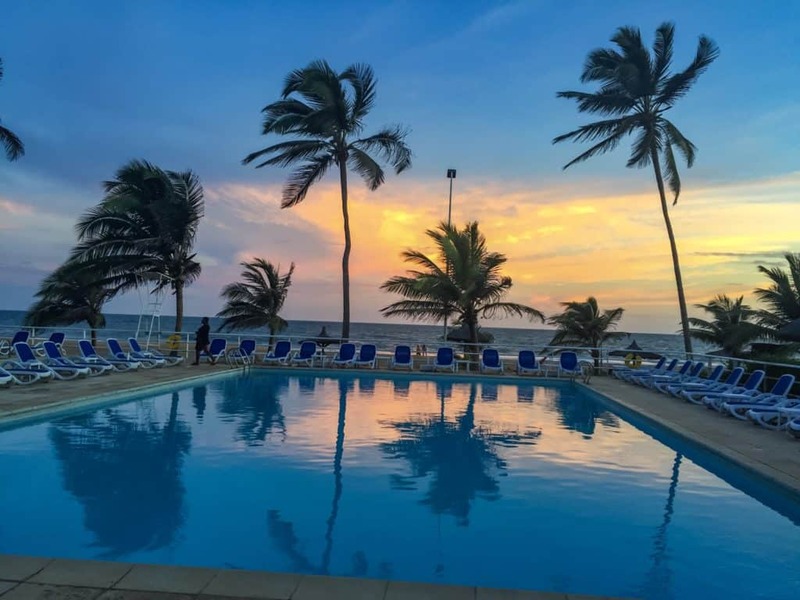 If you choose to stay in Casa Del Papa, you can go kayaking for free, play golf, volley ball or your games depending on you and your travel partner(s). -If you can speak French, it is a plus or at least know the basics of the Language. -You can roam your Nigerian Mtn sim or alternatively get a sim. However if you are staying in any of the Hotels I stayed at they offer Wifi in the Reception and Dining Area. -Be careful of taking pictures of people especially in Lake Ganvie, best to ask their permission before taking their pictures. -It is totally safe to visit. However, I would not advise you keep a night life in a city you do not live in. –It is relatively affordable to visit this Country. 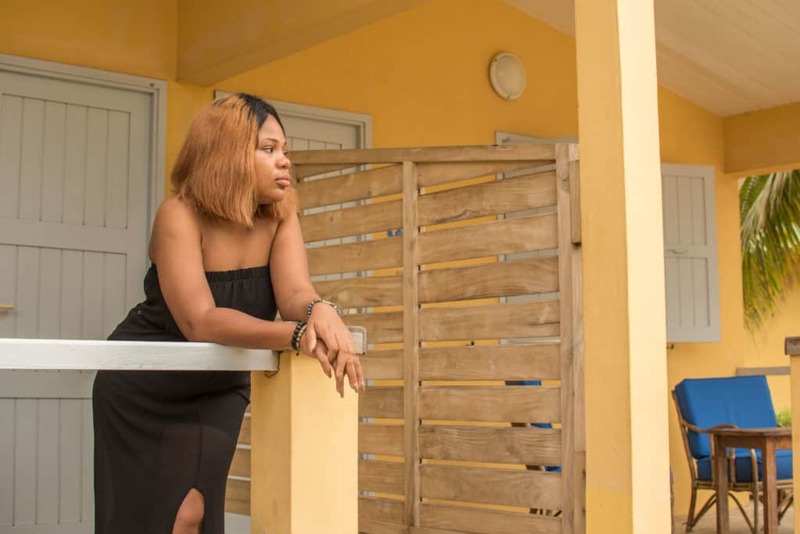 With a 100,000 Naira or more you can be off to Paradise. However, this depends on where you choose to stay and the number of people involved in the trip. -Go! Go!! Go!!!. Its a beautiful country and I call it the Nearby Paradise. You can check my highlights on Instagram here to see Videos of Benin Republic here! 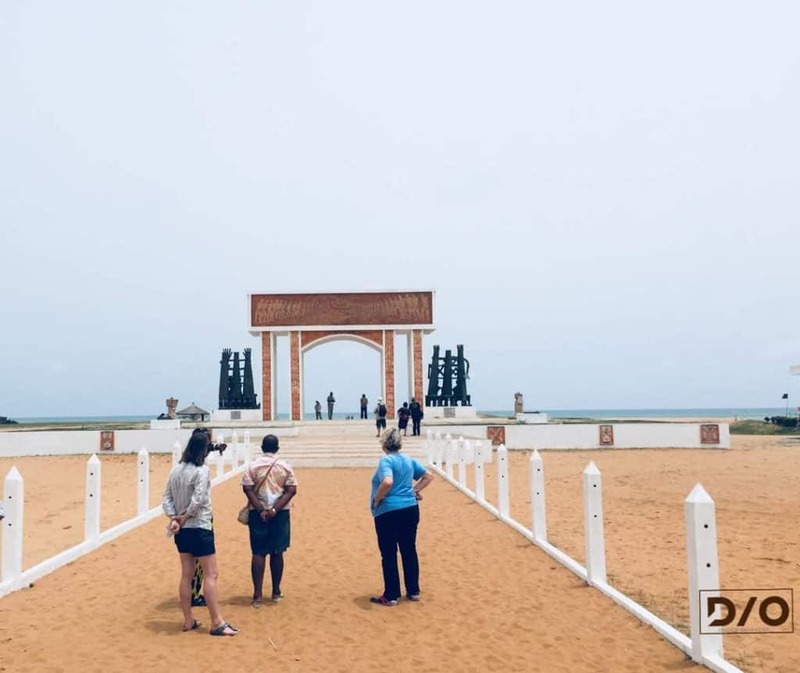 (Please follow me to)I hope I have been able to Convince you on why you should add Benin Republic to your BucketList. . I am also available to help create a package for you or your friends to Benin Republic! Kindly reach out to me. 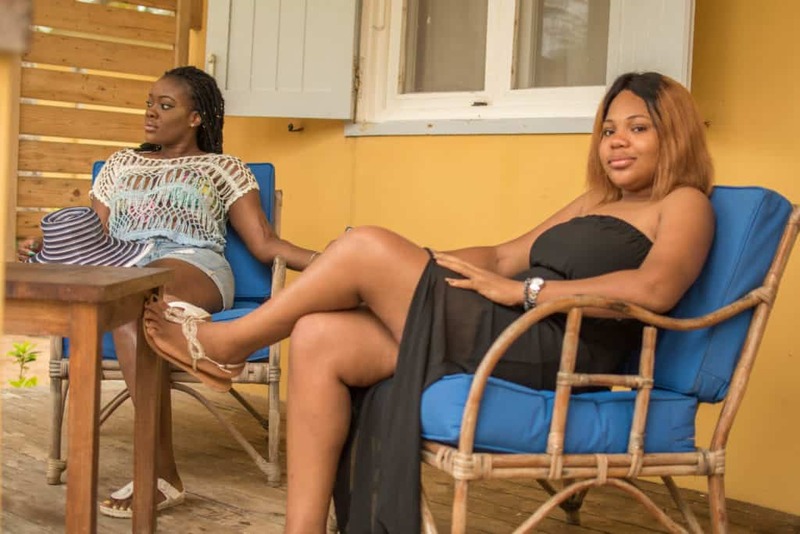 Have you been to Benin Republic? 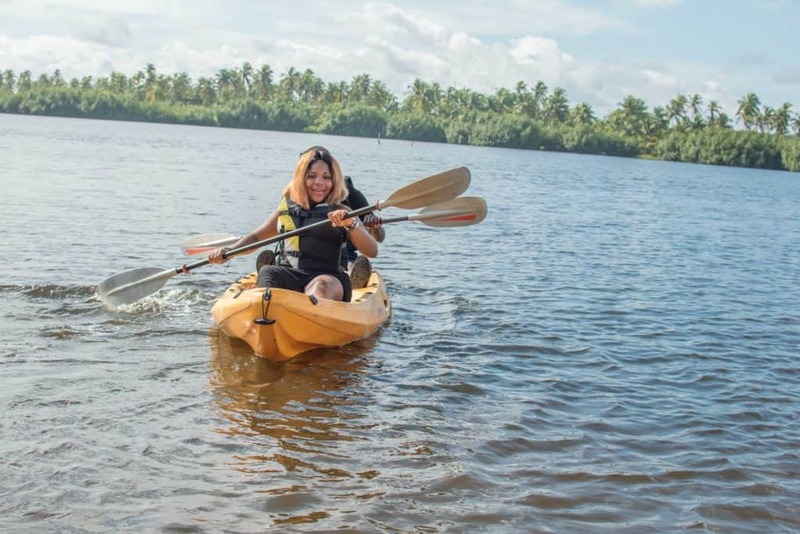 What was your experience like?Kindly share with me in the comments section if I have inspired you to visit this Nearby Paradise! I’d surely reach out for you to help me create a travelling package. Please do! You would love it! I’m definitely planning a trip there before the year runs out thanks to your post. I hear getting to the resort itself can be be pretty rough because it’s in a secluded area, how true is this? Love the post. Benin is a favorite destination of mine. Been there a couple of times and loved each visit. Thank you dear. I know right! Loved how your trip was broken down. I should be headed there soon with some of the other students in my French class. I’m sure we will enjoy it. Do we have to stay in Casa de Papa to engage in the activities there? Can we take a day trip and pay for whatever acclivities we want to engage in. Thank you darling! No, you do not have to stay in Casa Del Papa to engage in the activities there. I would not advise a day trip. I would message you with more details!